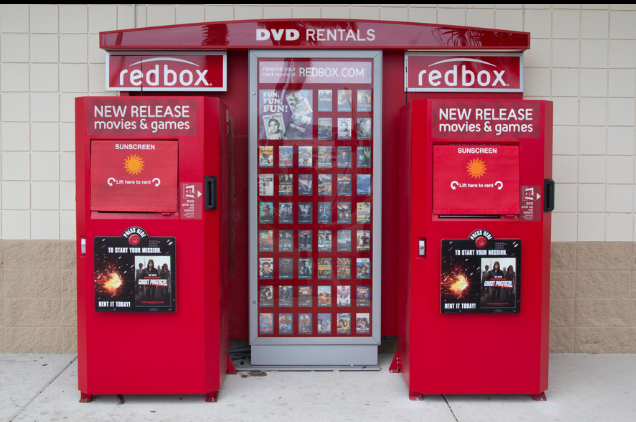 FREE Video Game Rental with Redbox! 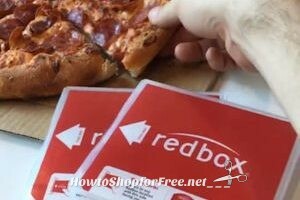 Free Movie Rental with the Redbox App! 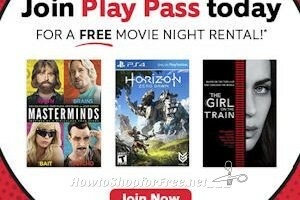 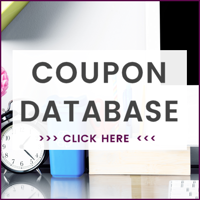 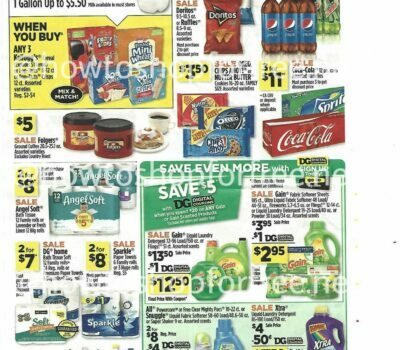 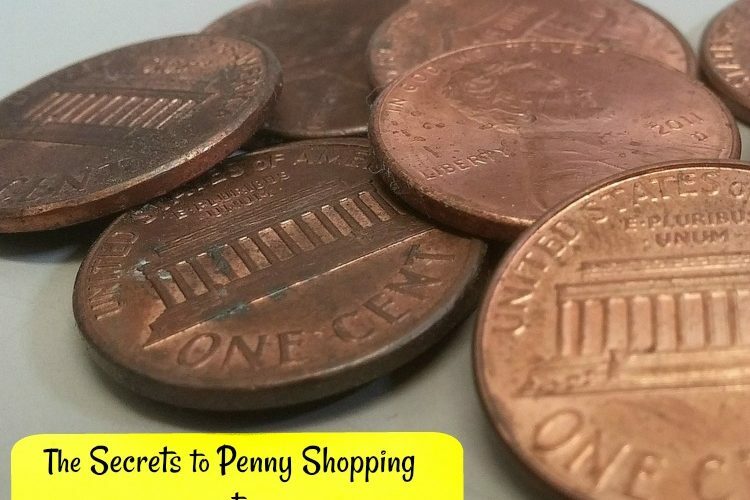 Free Redbox Movie Rentals with Play Pass! 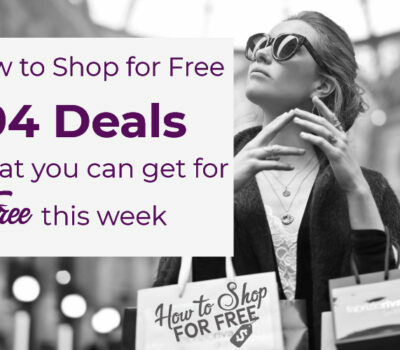 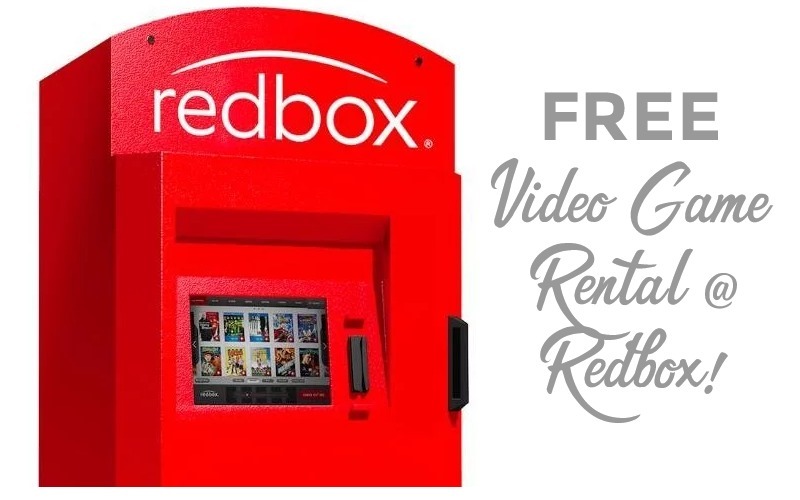 11/10 ~ FREE Redbox DVD Rental, Today Only!